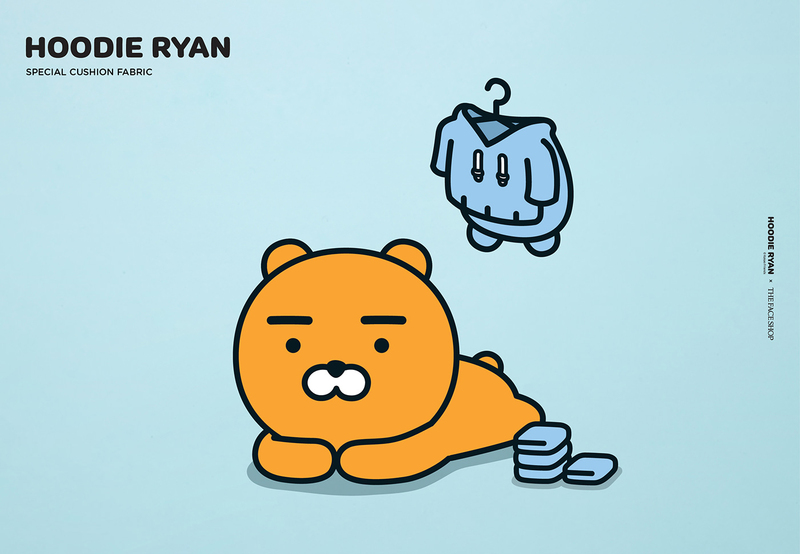 Hoodie ryan is a character of *Kakao friends. 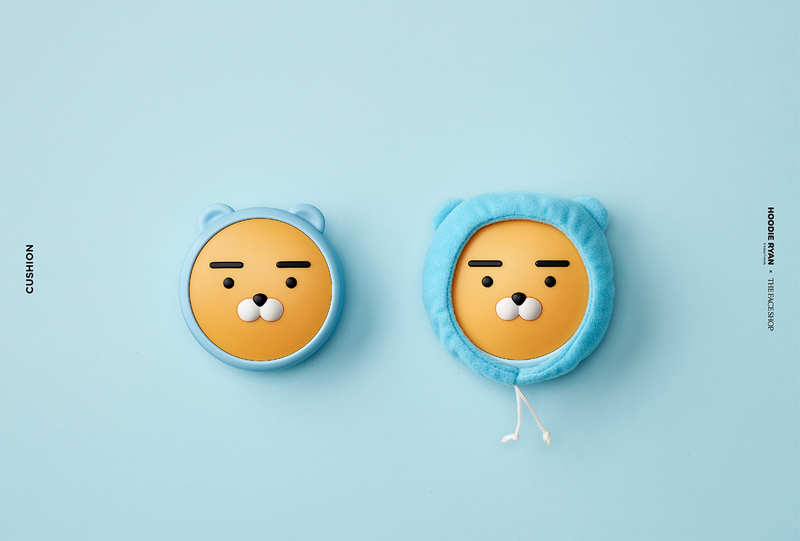 *'Kakao friends’ is the company that run a character-related business. 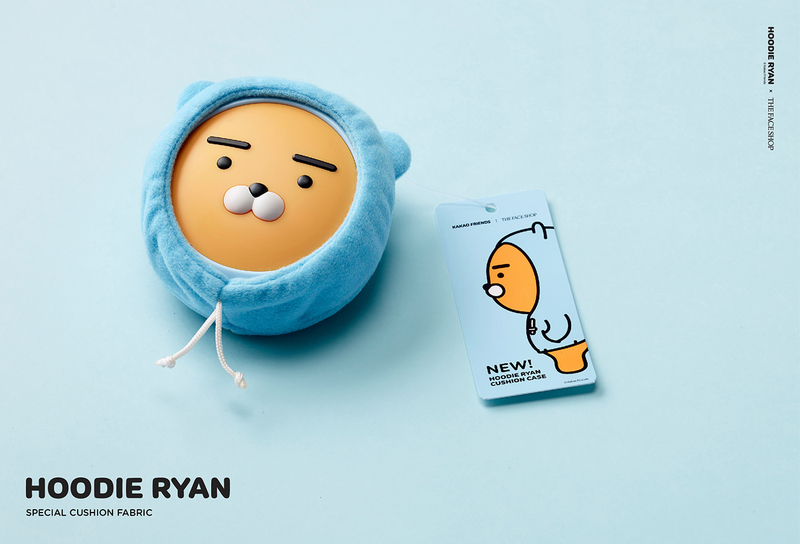 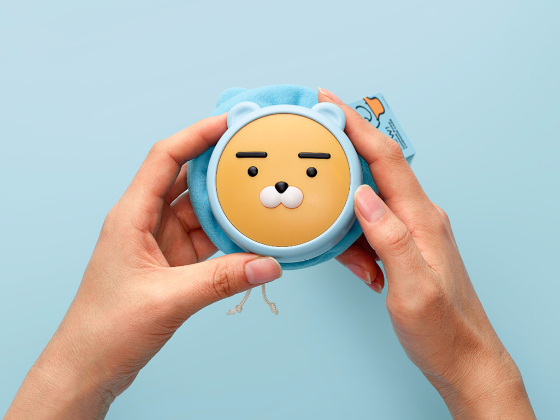 There are eight Kakao Friends characters in all: Ryan, Muzi, Con, Apeach, Frodo, Neo, Tube and Jay-G, each one has a distinctive style and personality. 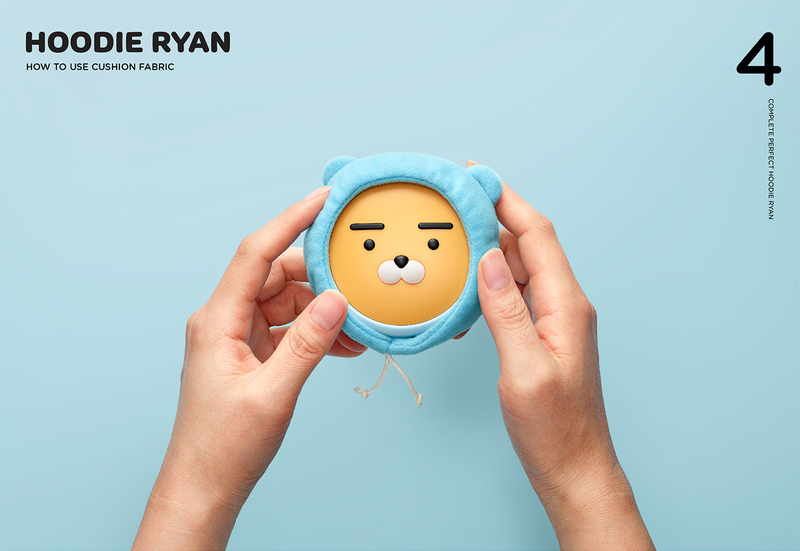 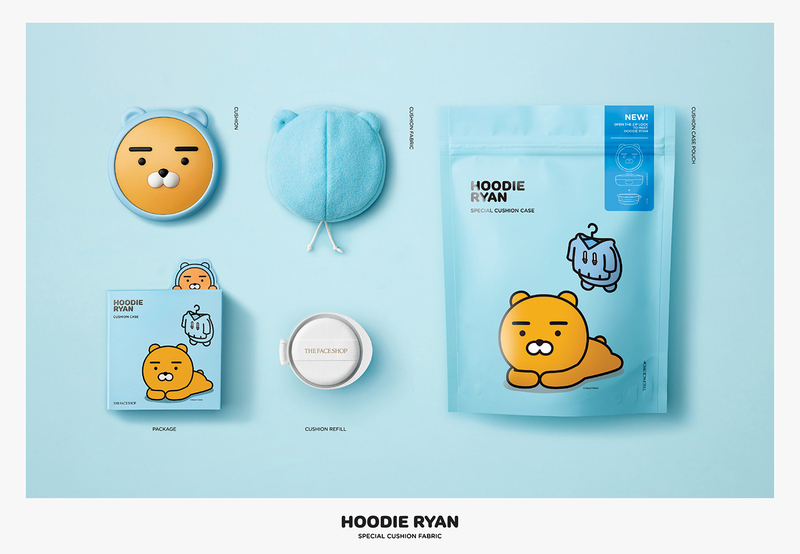 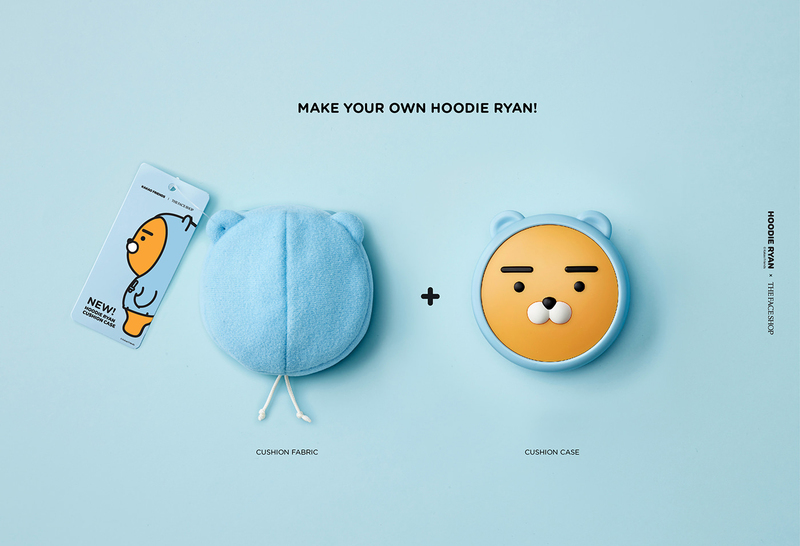 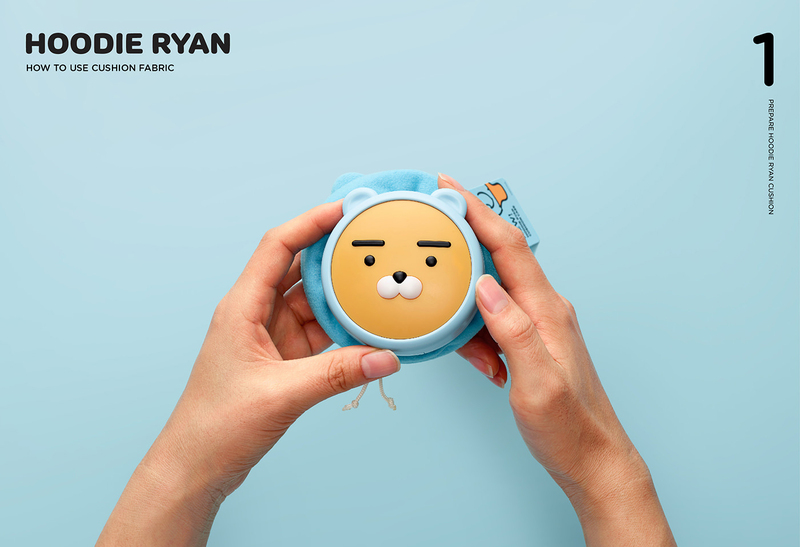 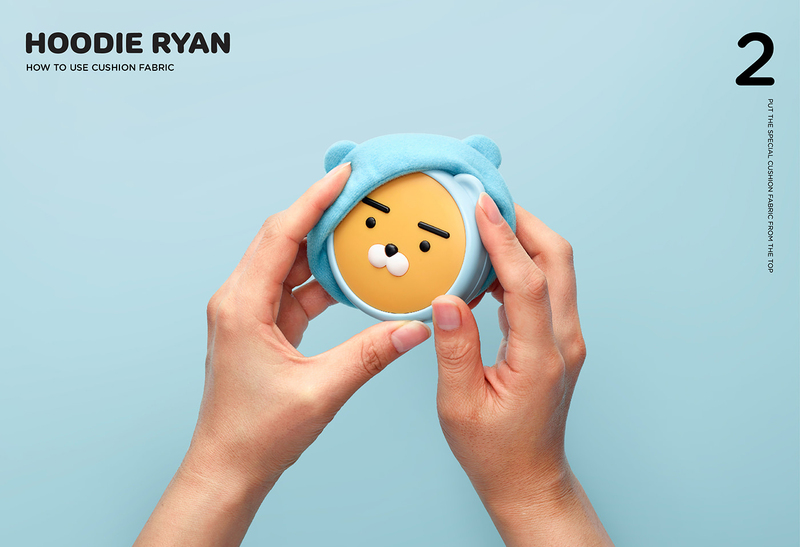 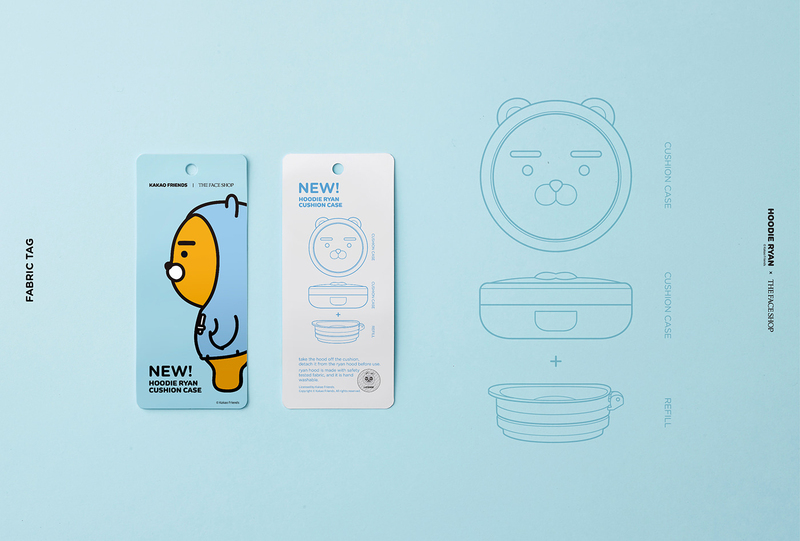 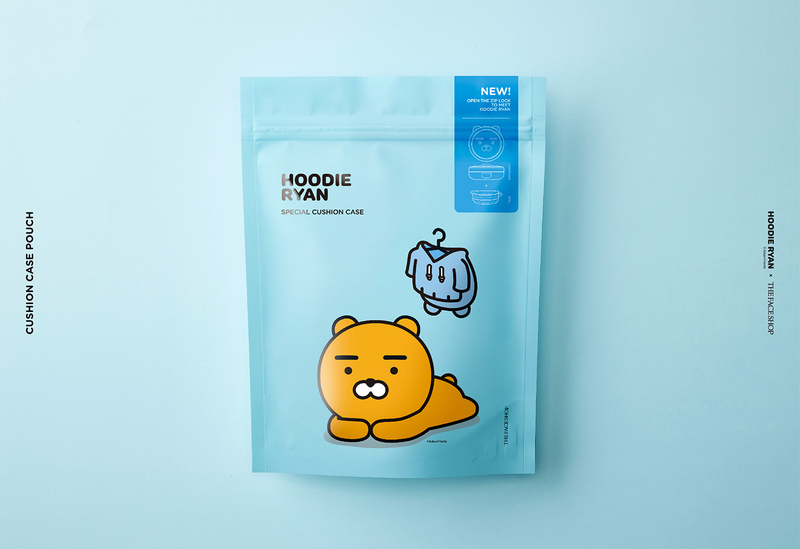 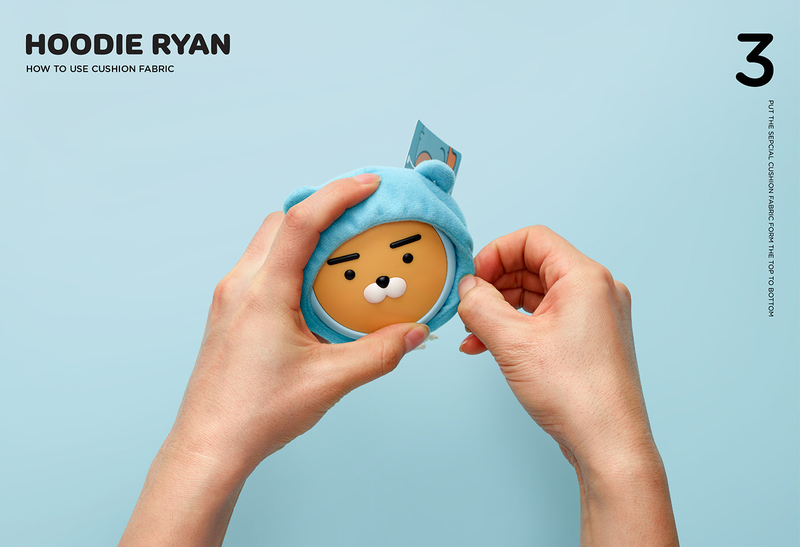 Since 2016, the Kakao friends have partnered with ‘THE FACE SHOP’, and THE FACE SHOP showed 3rd collaboration work ,"Hoodie Ryan & little friends collaboration”, in October 2017.